A sore throat is a common problem, which is generally the result of an infection caused by a virus or bacteria. Although the pain involved with sore throat usually goes away by itself without complications in adults, it is important to know when to seek medical intervention. Most sore throats are brought on by a viral infection. Someone suffering from flu or colds is likely to have a sore throat. A viral infection cannot be treated with antibiotics; the only way to get rid of this condition is to have plenty of rest supported by other natural therapies that will slowly alleviate the symptoms. A bacterial infection may also cause a sore throat. Bacterium like streptococcus pyogenes, diphtheria and pertussis are generally the root cause of a sore throat. Not all sore throats infections are viral or bacterial in nature. If you are sensitive to mold, animal dander, pollen or other irritants, exposure to these allergens may trigger the accumulation of extra mucus in the throat, which later leads to a sore throat. How Long Can A Sore Throat Last? If a viral infection is the reason behind your problem of sore throat, expect it to last for at least 5-7 days. Infections that are bacterial in nature can be cured in 3-4 days. 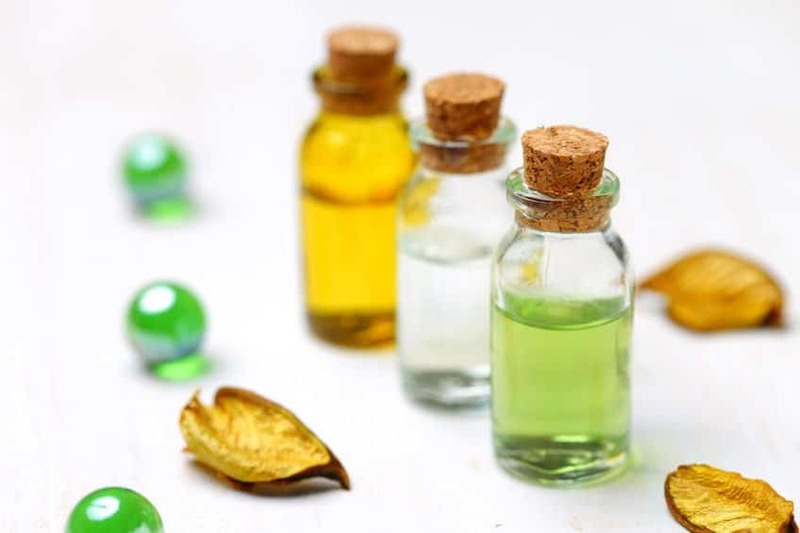 If you are on a healthy diet and drink plenty of fluids, you can get rid of a sore throat quicker with the use of a good essential oil treatment. Can Essential Oils Cure Sore Throat? Essential oils are amazingly beneficial for treating a sore throat as they not only help to alleviate the associated pain, but also battle the root cause of the ailment. The anti-inflammatory and anti-bacterial properties of essential oils are very effective in combatting a sore throat or avoid one altogether. Peppermint oil is widely used to treat upper respiratory tract diseases, such as cold, cough, sinusitis and inflammation of the throat including conditions like pharyngitis. It is also used for problems of the digestive system including nausea, vomiting, heartburn, IBS, spasms of the GI tract, morning sickness, diarrhea and gastric problems. In addition, the menthol content in peppermint offers a relaxing and refreshing effect that is comforting both mentally and physically. 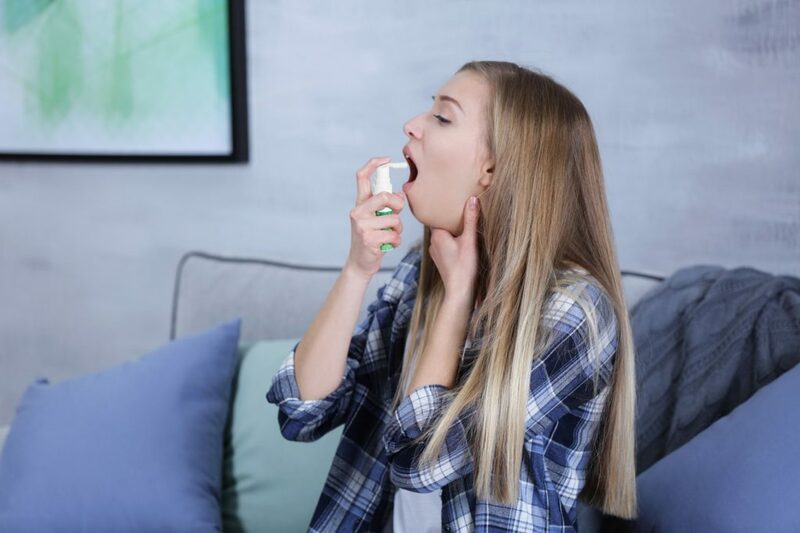 Research demonstrates that the decongestant, antioxidant and antimicrobial properties of the essential oil of peppermint can easily alleviate the problem of sore throat. Lemon essential oil is widely used to stimulate lymphatic drainage, making it one of the best oils that can cleanse toxins in the body. Lemon oil that is derived from citrus rind is excellent for sore throat, since its anti-inflammatory and anti-bacterial properties along with high Vitamin C content increases the salivation to keep the throat wet. Nowadays, I see the essential oil of Eucalyptus included in almost every over the counter product that is designed to relieve cold and cough. The reason why this oil is so important is its ability to boost immunity, provide antioxidant protection and regulate the respiratory movement. The presence of Eucalyptol makes the essential oil of Eucalyptus beneficial for good health. Eucalyptol is an organic compound that has prevalent medical effects. No surprise that this is one of the best oils you can use for ailments like sore throat. Oregano is one of the excellent oils to counter the symptoms of a sore throat. Its antifungal and antiviral properties can even help your body deal with parasitic infections. Moreover, the most surprising of all is the fact that the antimicrobial activity of this oil is not reduced even when the oil is exposed to heat or boiling water. The essential oil of clove is useful in stimulating the immune system. 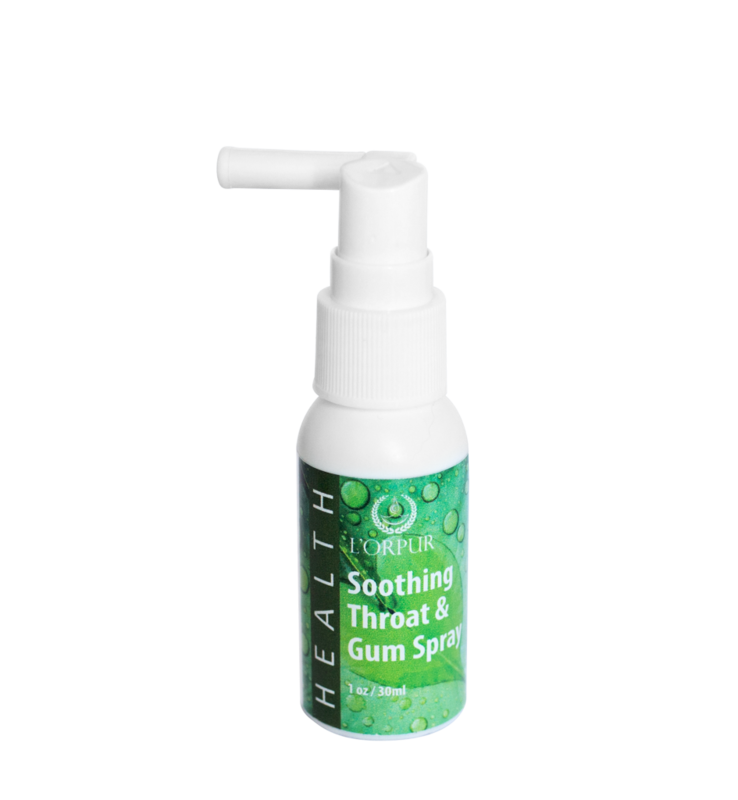 A strong immune system can be an invaluable asset when it comes to preventing sore throat. The antimicrobial, antifungal, antiviral, antiseptic and anti-inflammatory properties of this oil are responsible for all the health benefits that comes with it. Mere chewing of the clove bud can help relieve a sore throat. The antiviral property and the ability of this oil to cleanse the blood makes it even more useful for problems like sore throat. Hyssop was used in ancient times as a cleansing herb in holy places and temples. In ancient Greece, Hyssop was highly valued for its ability to reduce the inflammation of the throat and other parts of the upper respiratory tract. With an extended history of medicinal use, the essential oil of this magic herb can kill bacteria and battle any kind of infection. If your sore throat is bacterial or viral in nature, essential oil of hyssop will prove to be a fantastic choice. 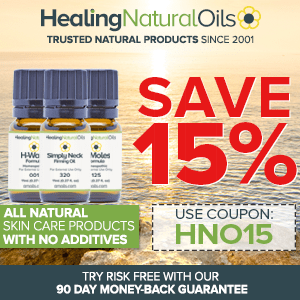 Thyme oil is one of the strongest known antioxidants and antimicrobial agents. This oil has been used as a herbal medicine since ancient times. In addition, Thyme is known to strengthen the immune system of the body, which in turn prevents problems like sore throat. With a sweet and woody odor, the essential oil of juniper is excellent when it comes to relieving inflammation in the throat and upper respiratory tract. For the same reason, I consider this oil as one of the finest natural remedies for sore throats and respiratory infections. Studies conducted on this oil validate that this oil contains more than 87 different compounds of active ingredients responsible for its antibacterial and antifungal effects. A blend of the essential oil of tea tree and water can be used to treat many problems of the throat including sore throat. Pour water into a large saucepan and bring to boil. Remove the pan from the heat and add 5-6 drops of tea tree oil. Put a towel over your head and bend over the pan. Be careful not to get too close to the steam to avoid possible burns. Inhale the steam for about 5 to 10 minutes each night before bed. Repeat this procedure until the symptoms disappear. If symptoms persist for 5 days or more, get in touch with your doctor. Combine the ginger oil with raw honey and then add hot water to it. Thereafter, add a little amount of cayenne pepper to the mixture. Gargle with this blend every 2-3 hours. For nasal blockages, use the essential oils of peppermint, lavender or any citrus oil such as lemon, orange or grapefruit in a diffuser. Use 5-10 drops of the essential oil. Another recipe you can use for sore throat accompanied with runny nose can be prepared with the use of essential oil of peppermint. Just take a drop of essential oil of peppermint with your index finger and rub the oil at the bottom of the tongue. Repeat this every 2-3 hours until the symptoms disappear. Only use edible grade therapeutic grade essential oils internally. Contact a health care professional if the pain persists. Mix the above oils thoroughly and apply lightly around the ears at the first indication of an earache. You can rely on this recipe for quick relief. Put a spoonful of carrier oils such as olive, coconut or almond in a small bowl before adding 3 drops of essential oil of peppermint. Apply the blend to your neck and bottom of feet. Expect the fever to go down by a couple of degrees in about an hour to a comfortable level; repeat as needed. Remember that this recipe will not eliminate the fever, but will provide some relief. 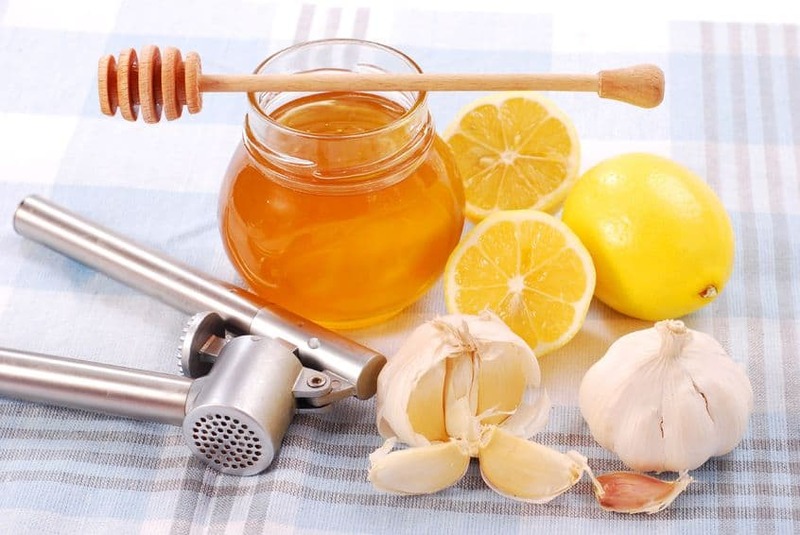 In conjunction with this recipe, use any of the recipes for sore throat recommended in this article. On your palm, blend 2 drops each of the essential oil of cedarwood and tea tree with 1 tsp of almond oil. Massage the neck 2-3 times a day for quick relief in both sore throat and the muscle pains. Mix the above essential oils in a bowl of boiling water and inhale keeping a towel on your head and bending over the bowl. Repeat this 2-3 times a day. Blend the massage oil with the essential oil of cedarwood and massage your throat 2-3 times in a day. Add a drop of essential oil of peppermint to the tea bag you are using. Brew your tea as usual and stir in 1 tablespoon of honey. Voila! In a drinking glass, add 1 to 2 drops each of the above mentioned essential oils before adding half teaspoon of sea salt into it. Thereafter, add 1 cup of lukewarm water. Rinse your mouth with this blend several times in a day, taking care not to ingest the mixture. You can expect quick relief with this recipe. Blend the above ingredients carefully and massage over your throat and neck. You can also apply this blend on your feet before wearing your socks. Add 5 to 10 drops of essential oil in 2 tablespoons of carrier oil. Rub this blend on your neck, chest and behind the ears for sore throat relief. After getting rid of your sore throat, make sure that you change your toothbrush. The bristles of the toothbrush can harbor bacteria. Do not share cutlery and drinks with others. Avoid touching your nose or mouth when using public telephones or taps. If you live in a polluted area, stay indoors as much as possible on days when pollution is really bad. Avoid alcohol and stay away from smoke. Consider the use of a humidifier in your house. Build your system’s natural defenses, reduce your anxiety levels, eat healthy and get lots of rest. 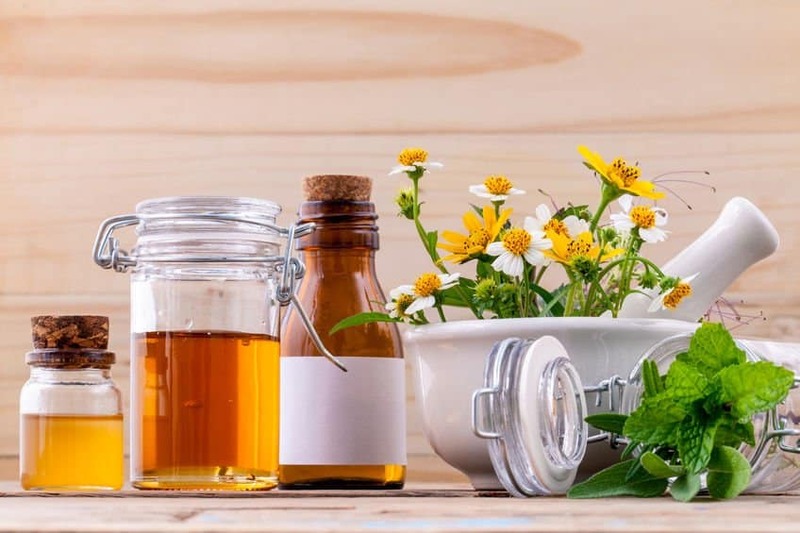 Aside from the typically recommended rest, proper nutrition, plenty of liquids, hot teas and gargling, sore throat remedies include tapping into the natural power of essential oils for sore throat pain! Thanks for sharing and you are absolutely correct. Is there an essential oi that helps tenitus ( ringng in the ear)? First of all, DO NOT apply any essential oils directly into the ear. I am assuming you are referring to tinnitus which is ringing in the ear. Sure, you can deal with it through essential oils. Make up a blend of 4-5 drops each of cypress, helichrysum, roman chamomile diluted in 1 fl. oz. argan oil. Take a few drops of the blend on your palm and gently massage to your earlobes, on the bone behind your ears and also all around your neck. Repeat twice a day.